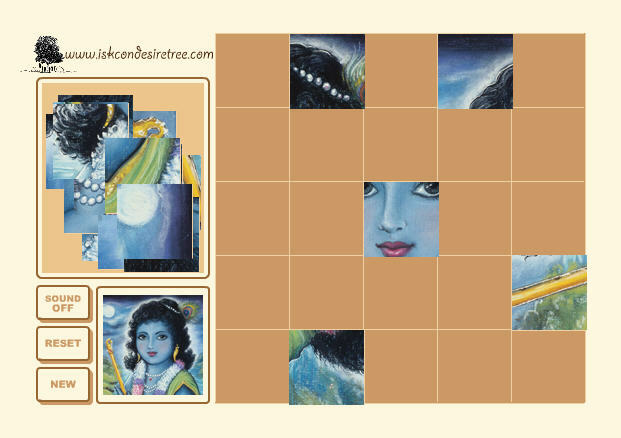 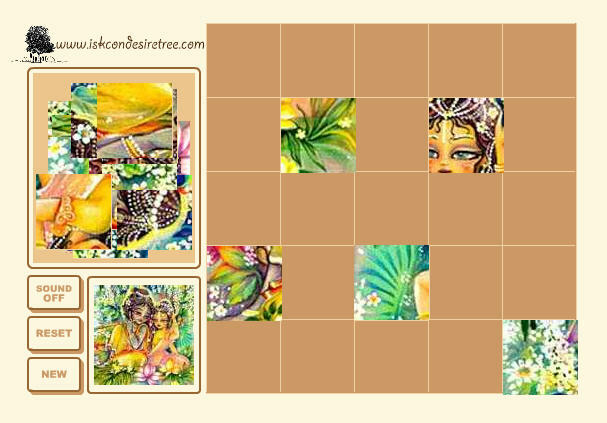 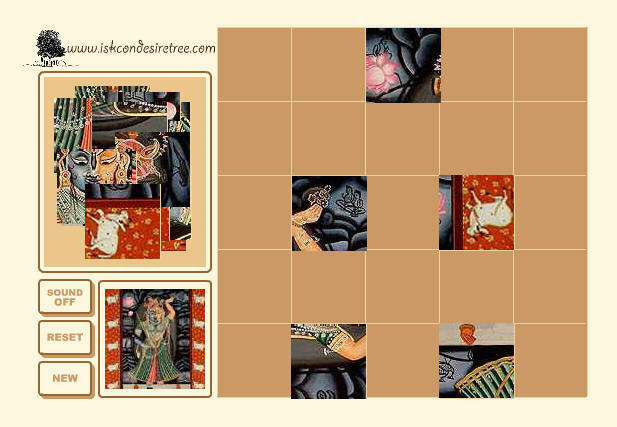 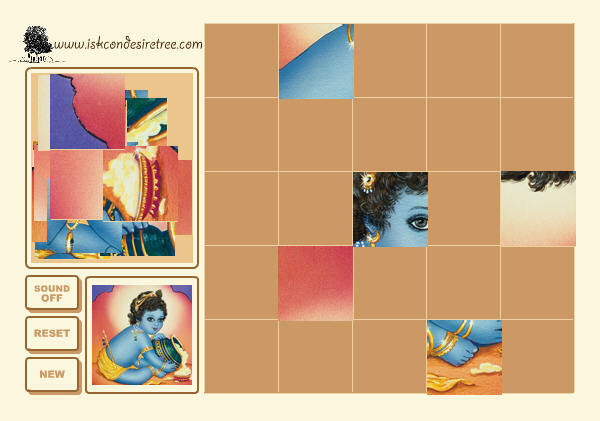 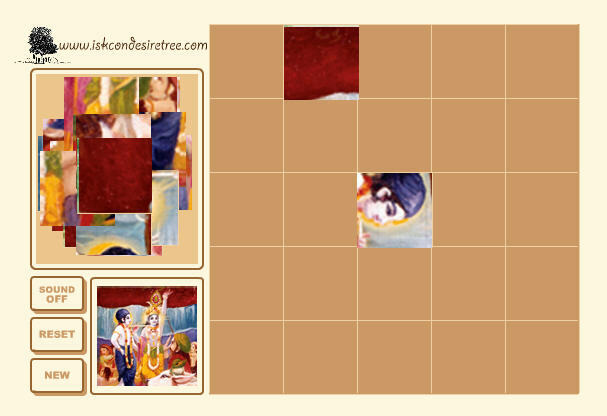 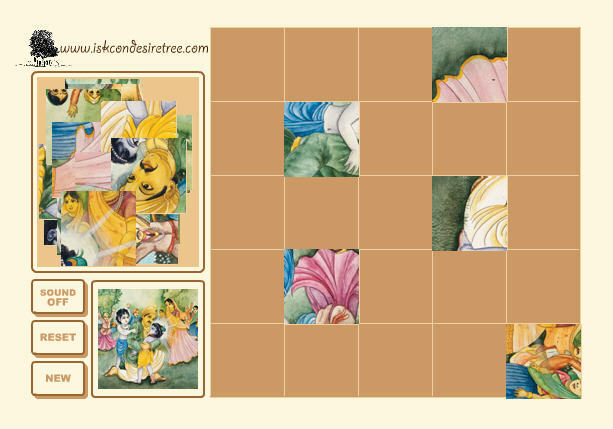 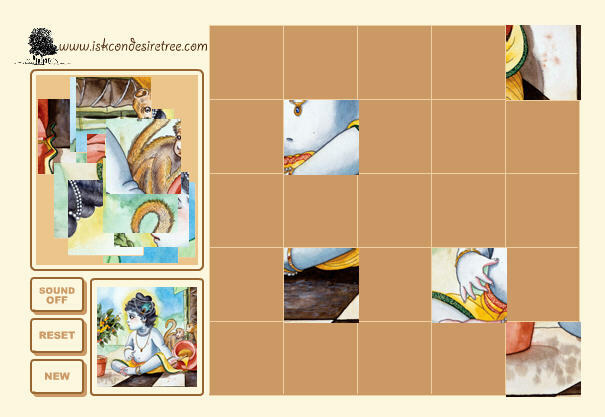 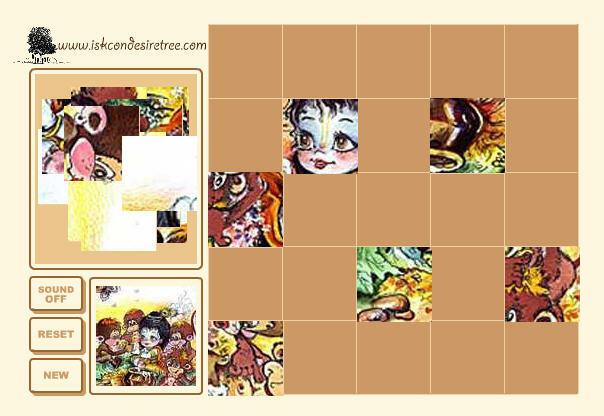 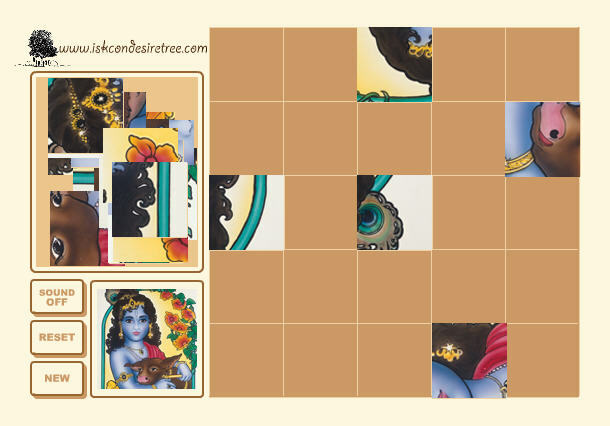 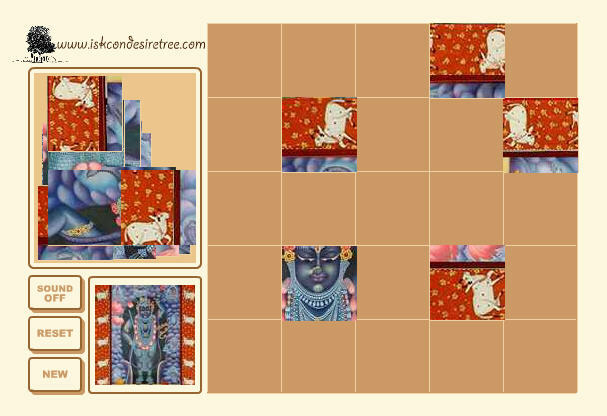 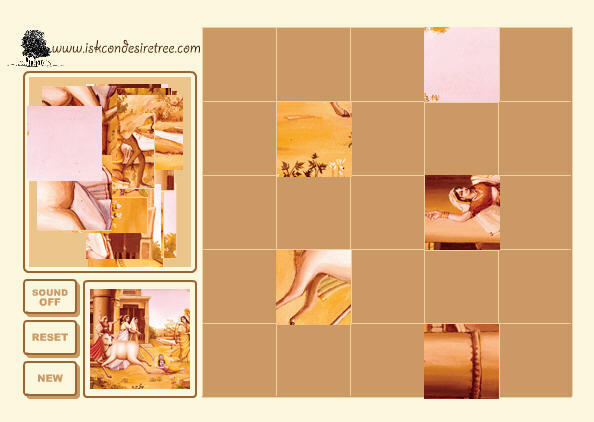 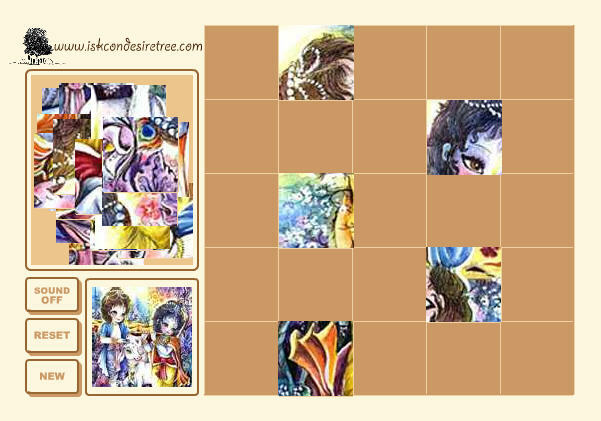 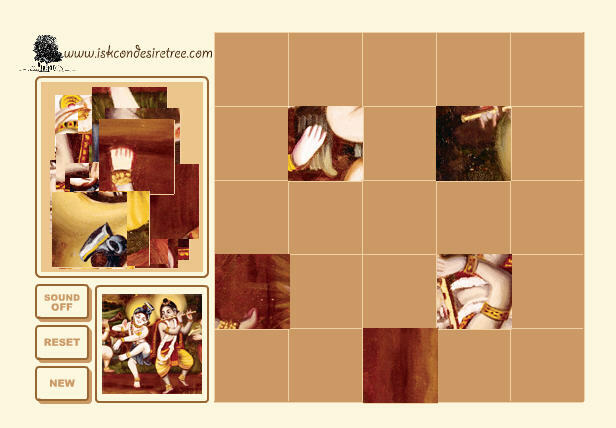 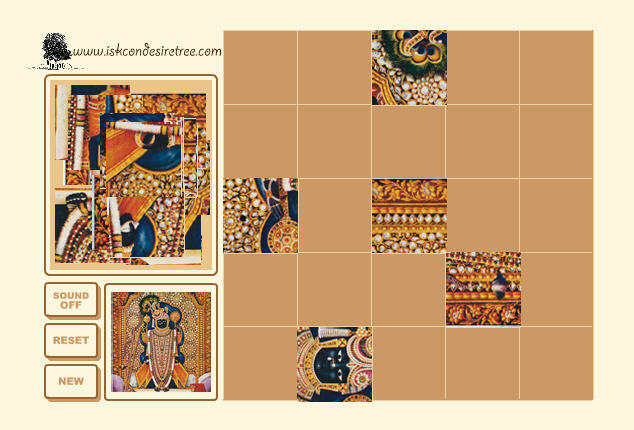 Reconstruct the picture using the pieces. 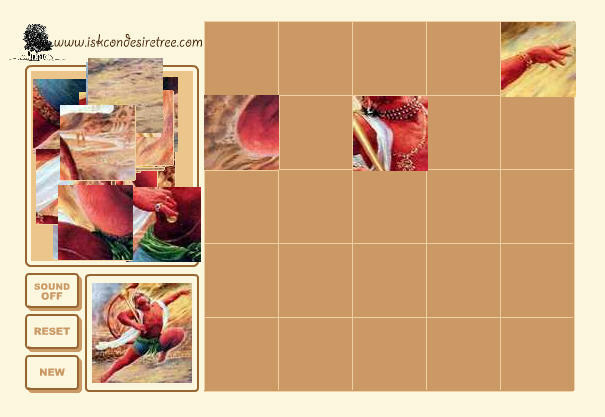 Use your mouse to drag and drop it at the right place. 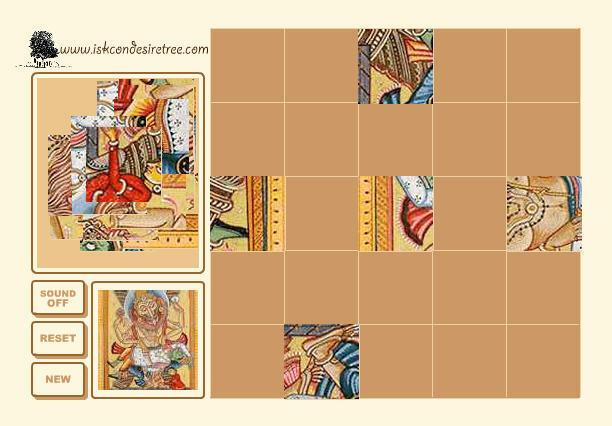 To rotate the pieces, place your cursor at the corner of the piece and move it in the direction you want using the mouse.